Comptoir Sud Pacifique Harmonie Creole Perfume by Comptoir Sud Pacifique, Comptoir Sud Pacifique Harmonie Creole by Comptoir Sud Pacifique is a floral, feminine perfume designed for the adventurous woman. This fragrance mixes accords of vanilla, fresh spices, flowers and sweetness to create a unique aroma sure to intrigue wearers and passerby. 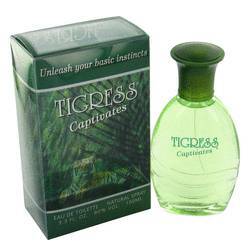 As the perfume settles on the skin of the wearer, a wide array of scents come to the forefront. Over the course of the top, middle and bottom notes, Read More Read More scents of earthy and spicy vanilla, freshly sweet African orange flower, tropical coconut, creamy tuberose and rosy geranium come to life. Comptoir Sud Pacifique is a French fragrance company known for creating a refuge from the mundane tasks of everyday life through its bold fragrances. The brand also offers candles, fashion accessories and cosmetics. 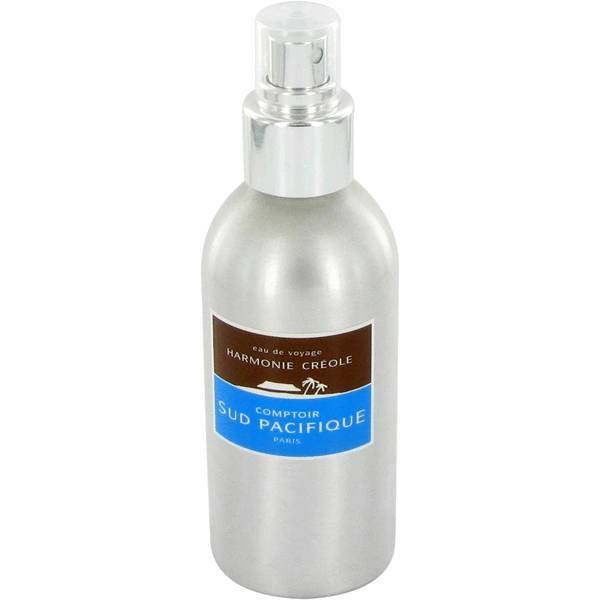 Comptoir Sud Pacifique Harmonie Creole embodies the daring spirit of the brand through the fragrance. However, the simple packaging of a silver spray bottle encompasses a simplistic view on sophistication. All products are original, authentic name brands. We do not sell knockoffs or imitations. 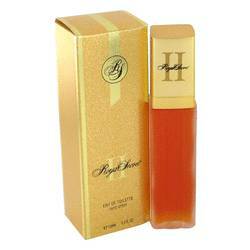 Galore By Five Star Fragrance Co.
Royal Secret Ii By Five Star Fragrance Co.